You must create a sense of urgency and in doing so you will be compelling people to click through your path of persuasion/marketing funnels. The donor is thinking, "Why must I give at this very moment?" You have to address this unspoken question through your content. If you are asking for volunteers, then you need to make sure that you clearly explain what will happen if your charity does not get enough volunteers? Just adding a button on your Web site with a command of some kind will not win the day. 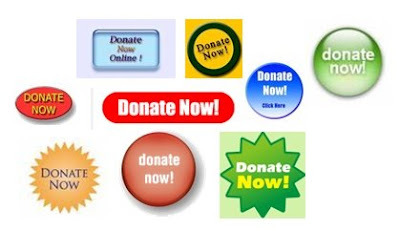 No matter how badly you scream "Donate Now" it is not compelling.